Last Friday we looked at highlights from 2010, and this Friday we dig eighteen years earlier into the Spring of 1992. This year ushered in an era of creative growth that would peak at the end of 1995. Let’s take a look at one of Phish’s early creative peaks in Spring 1992—in exclusively soundboard fashion. Happy Friday! A first set gem from Phish’s first visit to The Warfield in San Francisco. A classic segment from Providence, Rhode Island, that anyone who collected analogs has heard at least twenty times. 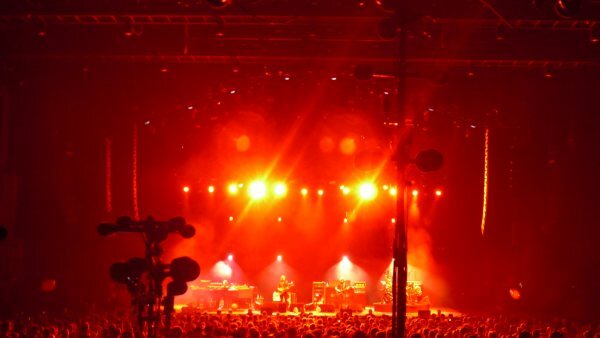 This first set closer in Tempe, Arizona features some early-era groove at the onset of the jam that just kills. Here is the “Stash” from earlier from the same set in Tempe. This compact and powerful version kicked off the second set at the minuscule Fox Theatre in Boulder, Colorado. Another classic relic of the analog era; Trey slaughters “Mockingbird” like few other versions. This sublime “Tweezer” from Eureka, California is one of my favorites, regardless of era. This divine “Harry Hood” came in the middle of the second set in spectacular outing in Binghamton, New York. A mid-set scorcher from Trax in Charlottesville, Virginia. 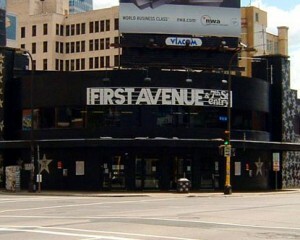 The first two nights of New Year’s Run ’92 took place in The Palace Theatre in New Haven, Connecticut – home of the best pizza in the nation. 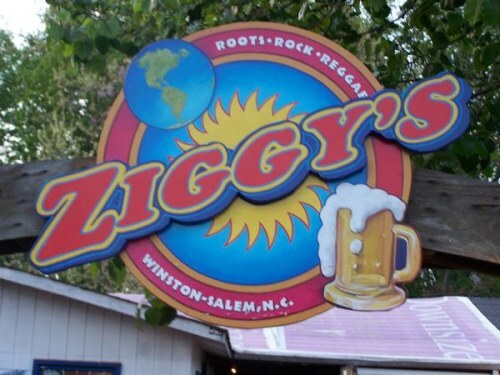 Before moving north to Springfield and Boston, Massachusetts, Phish blew up The Nutmeg State on their way to 1993. Enjoy the old school shows, and most importantly enjoy the weekend. Happy Mothers Day to all the mothers that make the world go ’round! These tracks had to be patched with the FOB source due to a tape flip in Mike’s song, and the Carolina being absent from the SBD. Red Rocks. Mike’s Groove. 1995. Good stuff. Here are two shows from the end of a long year of playing in 1992. 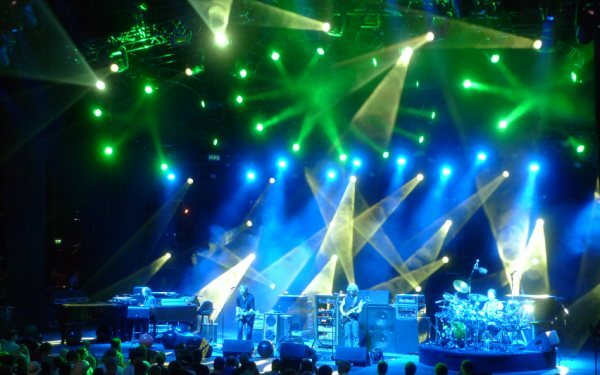 Totaling 121 shows throughout the year, December culminated of a huge year of growth for Phish; a year that primed them to really take off come ’93. Enjoy! A phenomenal Fall ’94 “Bowie” with a full-on slip into “Manteca” late in the jam. Must-hear stuff! This weekend we see the band a few weeks into a year in which they would rarely stop touring. Other than September, the band was on the road for some of every month, earning their stripes the old-fashioned way. 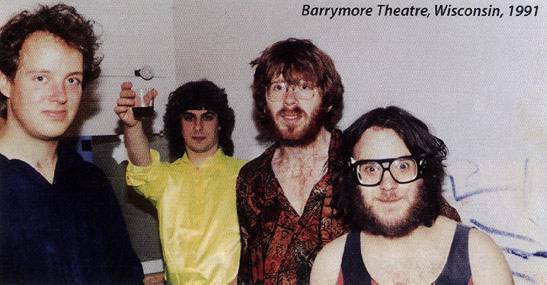 These early portraits of Phish hitting their stride along the eastern seaboard go out as reader requests to Chuck D (and Flava.) Have a good weekend, folks! This high-key “Bathtub” opener foreshadowed the Riverport “Gin,” one of the jams of the summer, just a week later. Though due to the St. Louis gem, this Ventura “Gin” sometimes gets the short end of the stick. Recognize. Two of the most classic nuggets of any Phish collection, these shows need no introduction. Along their phenomenal west coast run during April ’92 Phish churned out great show after great show, and these are two of the highlights. Both taking place on California college campuses, these two have many old-school highlights. Among these four great sets, be sure to check out the Anaconda “Mockingbird” and, of course the famous “Harry Hood” from Stanford. Enjoy the crispy recordings as we enjoy the last weekend before tour starts up again! 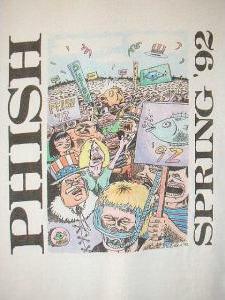 4.18.92 Wilbur Field, Standford University, Palo Alto, CA SBD < TORR. 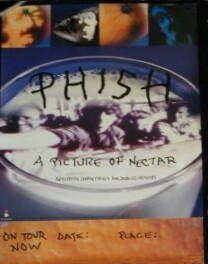 4.18.92 Wilbur Field, Standford University, Palo Alto, CA SBD < MEGA. We are thirteen years removed from the last Red Rocks Tweezer, and less than a week until the next. Excited yet? When listening to Phish, I am always apt to pop in something from their latter era of 1994 and beyond. However, the years that Phish spent laying the groundwork for their 1995 peak and subsequent reinvention, were the foundation needed for their later greatness. And I always forget just how sick early Phish really is! Beginning to tour in earnest in the Fall of 1990, the band played incessantly in building a loyal grassroots fan base. Moving through bars, clubs and colleges all over the nation, Phish began to debut new songs, experiment with their musical direction, and integrate quirky, humorous elements into their live show. 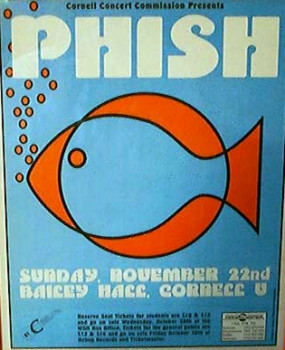 With each run of shows in this period of rapid development, Phish seemed to get markedly tighter and more adventurous. Unquestionably, the band’s first creative peak came in the Spring of 1992. 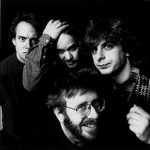 Armed with an array of new songs, most of which would comprise Rift, and a new “secret language” that directly involved their fans with subtle musical cues, Phish was fomenting a unique identity. 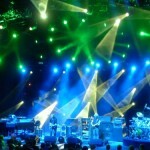 After the month of March, which included many standout shows (see 3.11, 13, 19, 20 and 26,) Phish embarked on a western journey that would comprise the hallowed month of April. Moving into Colorado on the 3rd, and California on the 15th, the band existed as a four headed, well-oiled improvisational monster. 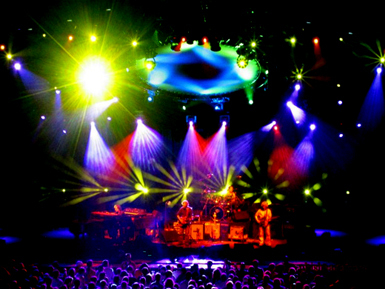 With fast-paced, jazz-rooted psychedelia, Phish continued to carve out their ever-evolving musical path. The band’s energy in this month of shows literally jumps off the many soundboard recordings that have leaked over the years. Kick-starting their era of “speedjazz” that would culminate in 1993, this band represented a young lion aggressively exploring its world. Each and every 21 shows from April of 1992 have legitimate musical highlights, with the most acclaimed jams coming in the California run from 4.15 through 4.21. From the well known 4.21 Redwood Acres “Tweezer,” 4.18 Stanford “Harry Hood,” and the 4.16 Anaconda Theatre Mockingbird, to the less circulated 4.13 Tempe “David Bowie,” Tucson’s 4.12 shredding “Antelope,” or the pristine “Foam” from the Warfield on 4.17, amazing moments were aplenty. Marked with a “sense of urgency” in their playing, Phish was in the middle of discovering what they were musically capable of, both individually, and as a quartet. 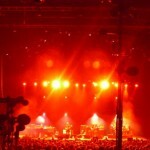 Teeming with the enthusiasm, Phish was consitently on-point during this month of insanely tight communication. Tearing apart the western US, the band created new fans as quickly as they created stellar jams. 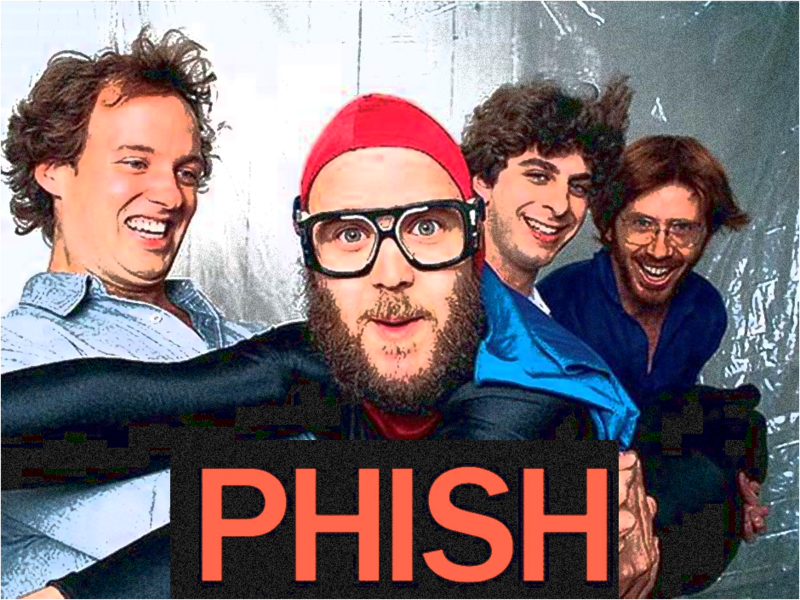 With a polished sound, goofy presence, and a fiery demeanor, this Spring run represented Phish in the process of becoming. Before long, 1992 would turn into 1993 and beyond, and this incredibly Phishy run through the wild west would remain a frozen moment in time, capturing an innocence that would gradually pass with the rapid development of their organization and scene. 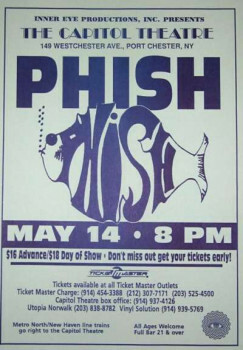 Marking the most significant musical adventures to date, April 1992 will forever be remembered as some of the best and most exciting Phish ever. To commemorate such a memorable month, I have compiled “Miner’s Picks” April ’92,” totaling five hours of crispy SBDs! These picks should help everyone understand why this month in Phish history is revered to this day. There are some absolute gems on this one. The tracks and link are below. ENJOY! I want to extend an open invitation for article / post suggestions! After 100, it’s not as easy to conjure up a creative angle every single day, but so far so good. if you think you have a topic that in any way relates to Phish that you would like to see featured on Phish Thoughts, drop me a line! I cannot promise I will use them all. and there are some I am purposely avoiding for now, but I’d LOVE to hear what you have to say. 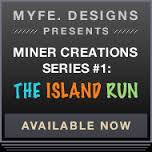 The mailbox is always open at mrminer@phishthoughts.com!